Chocolate Peanut butter Easter Eggs! 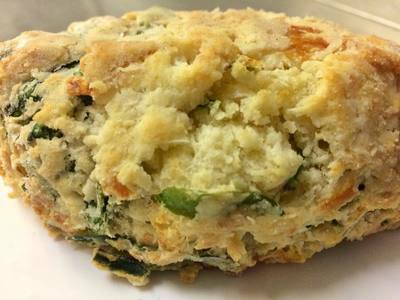 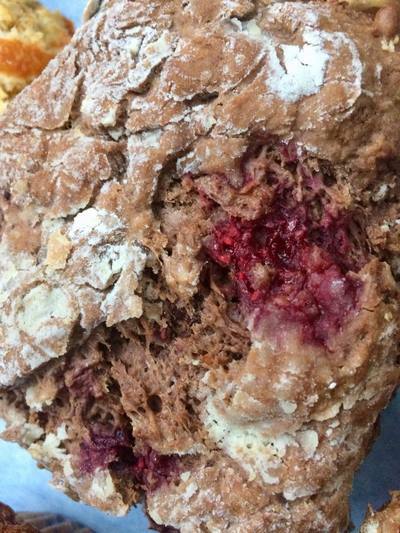 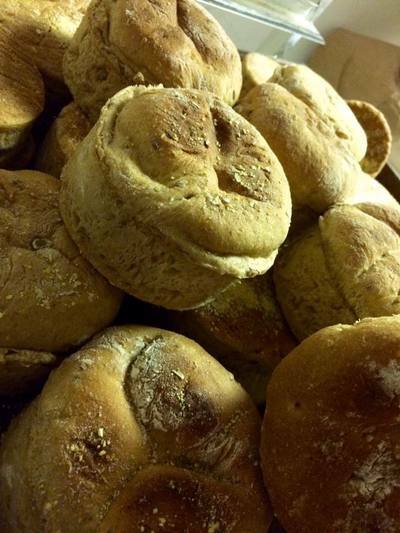 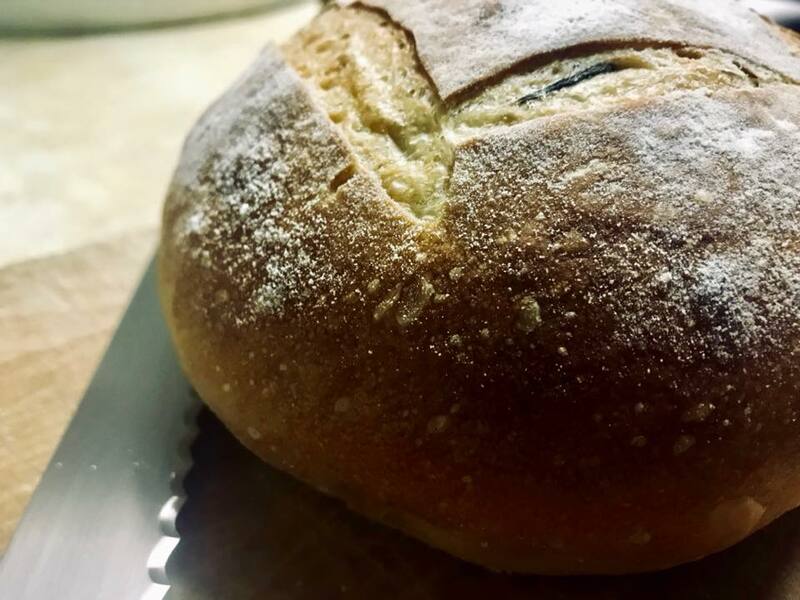 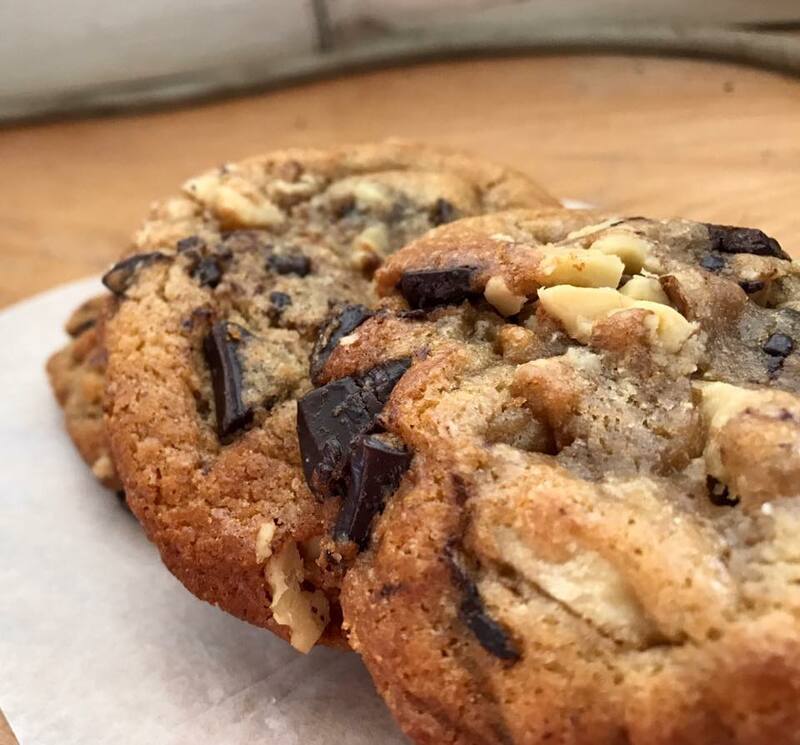 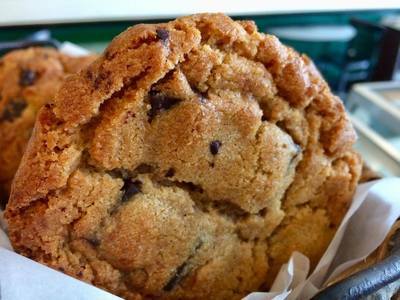 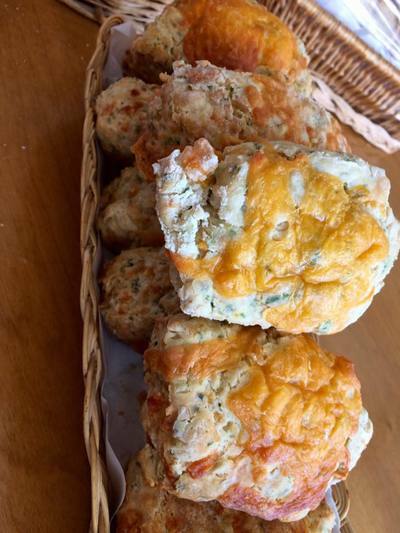 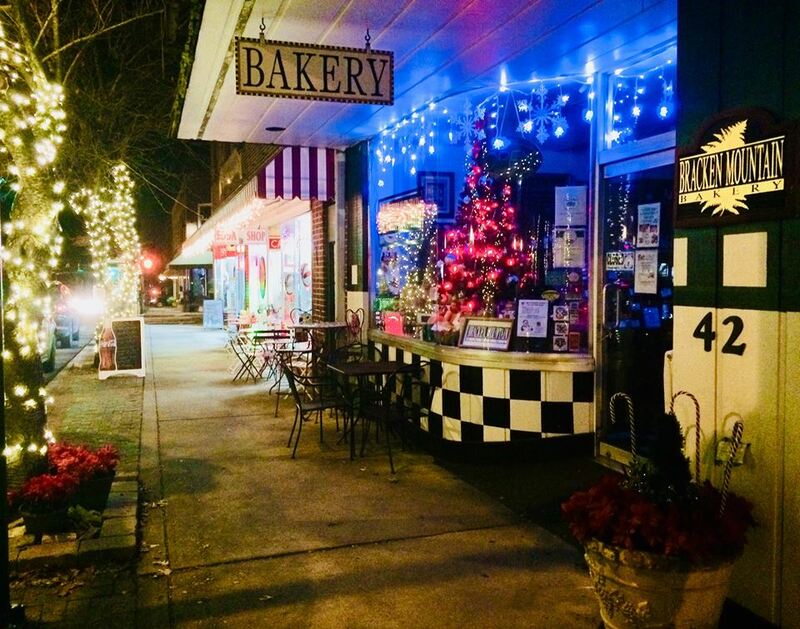 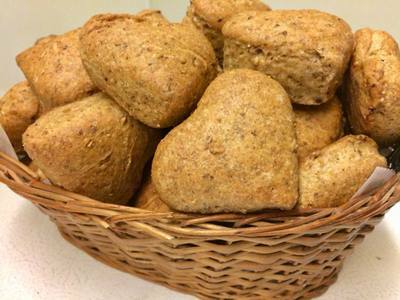 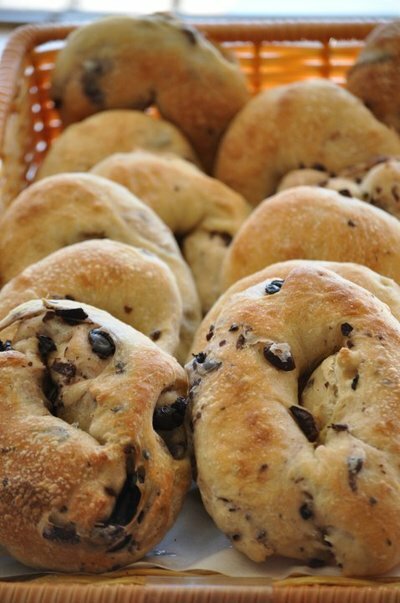 Bracken Mountain Bakery, located in the great little town of Brevard, NC, specializes in crusty European style breads and pastries, as well as American regional favorites, using organic flour and other organic ingredients. 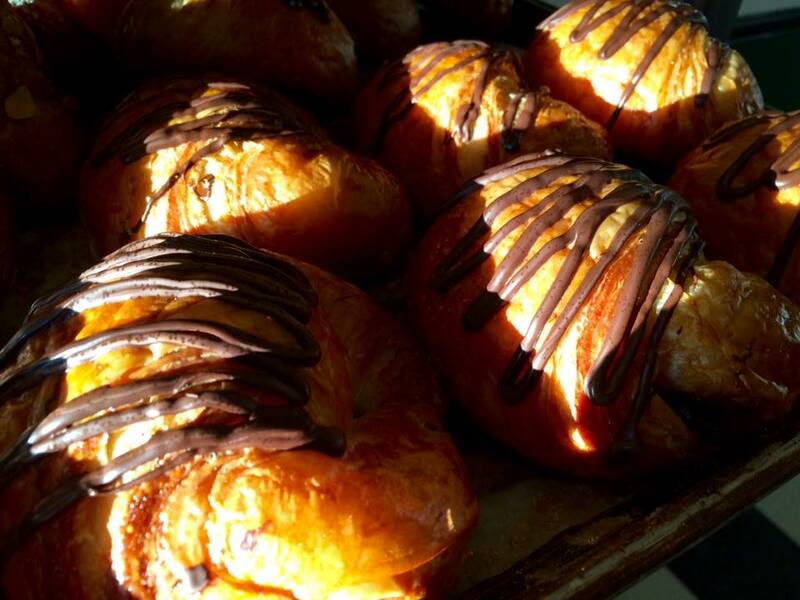 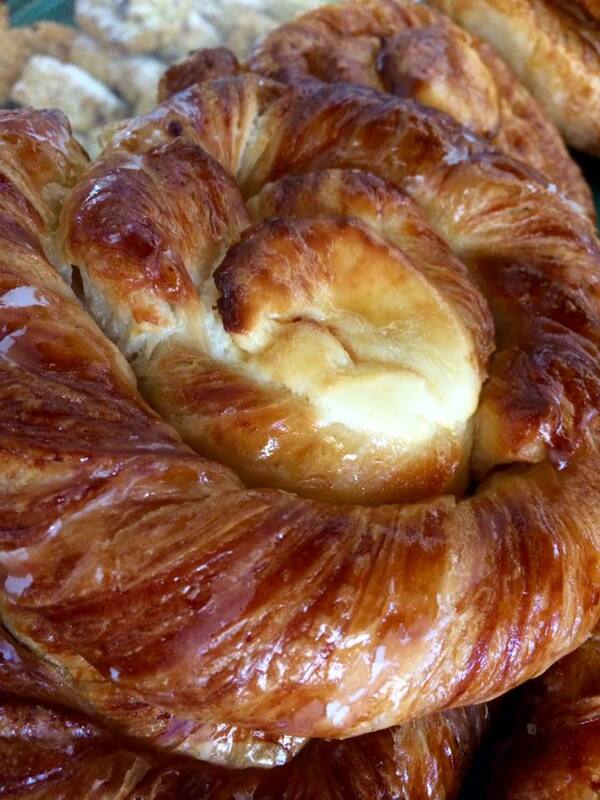 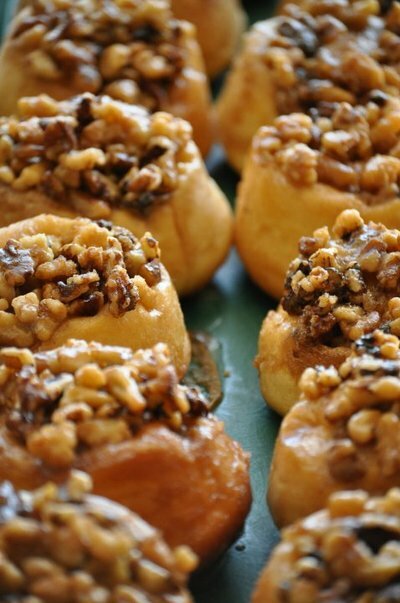 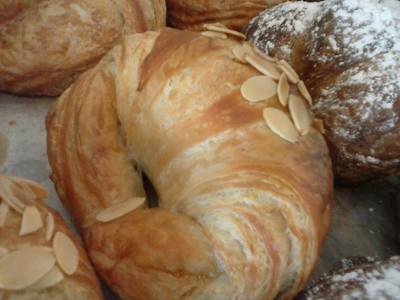 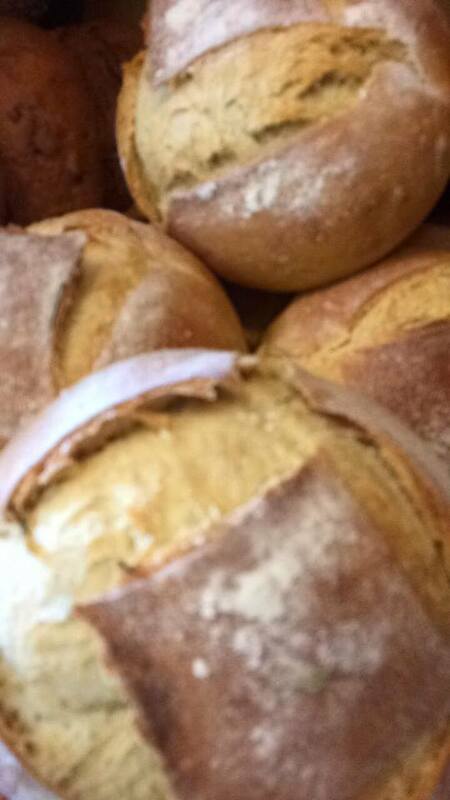 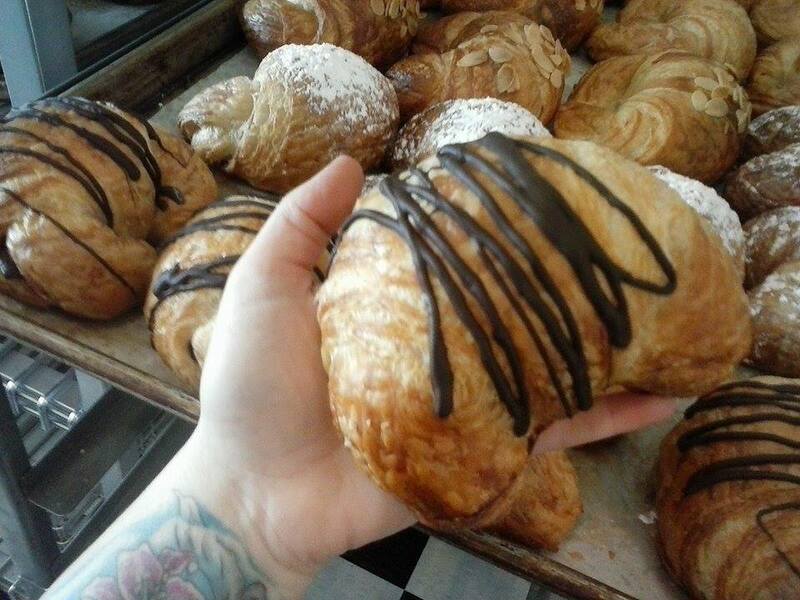 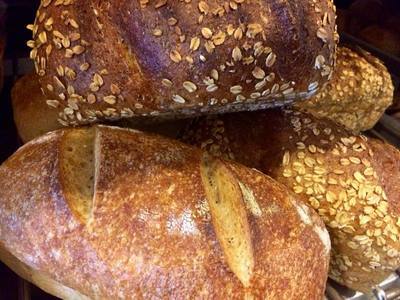 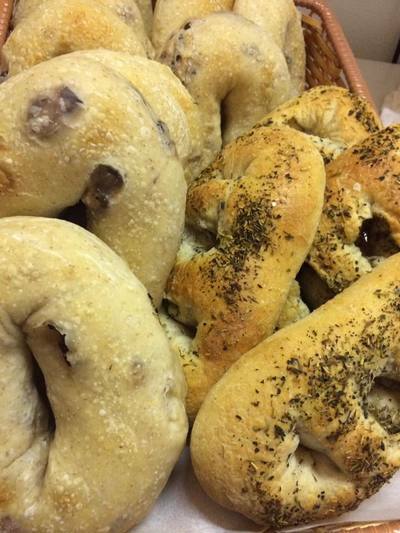 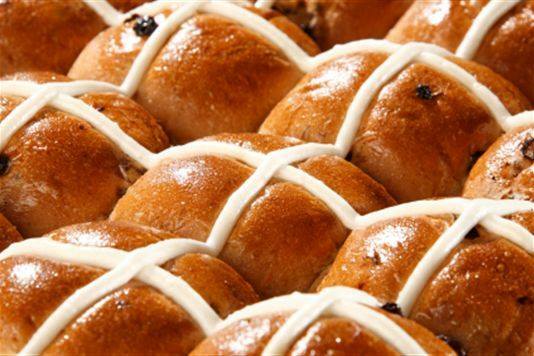 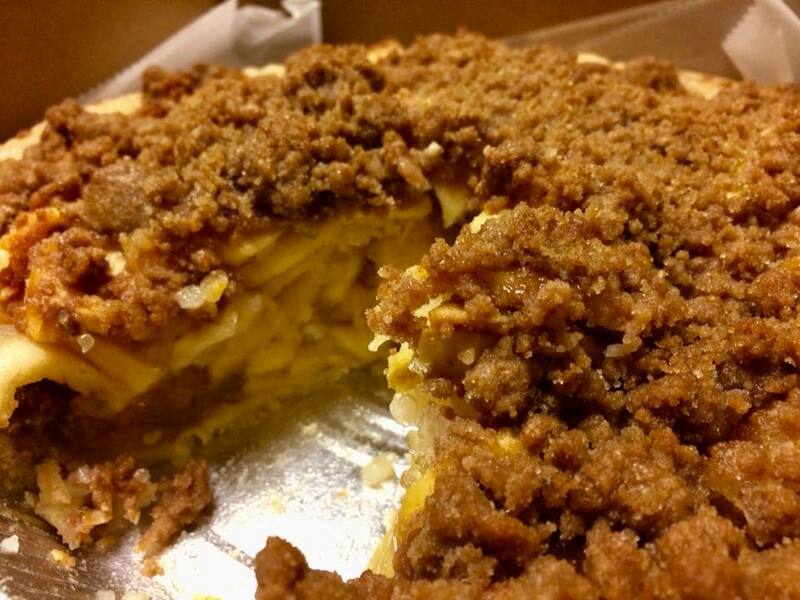 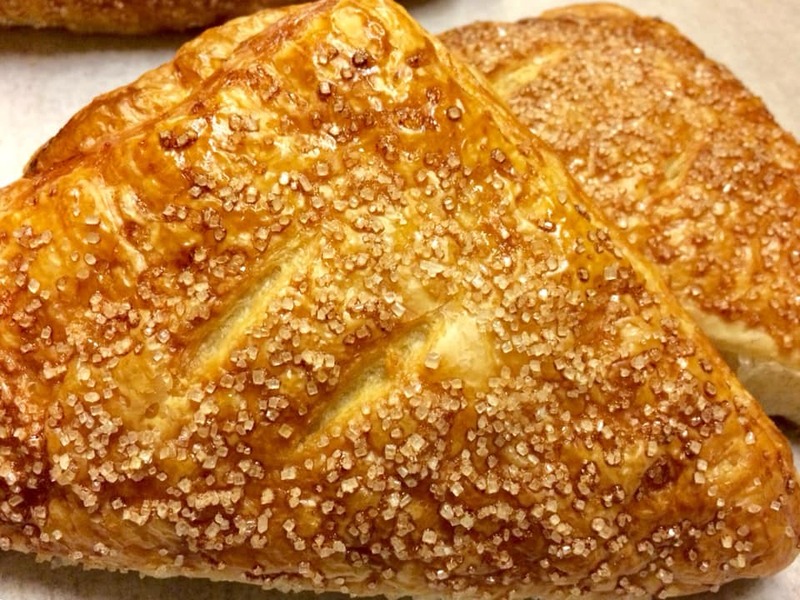 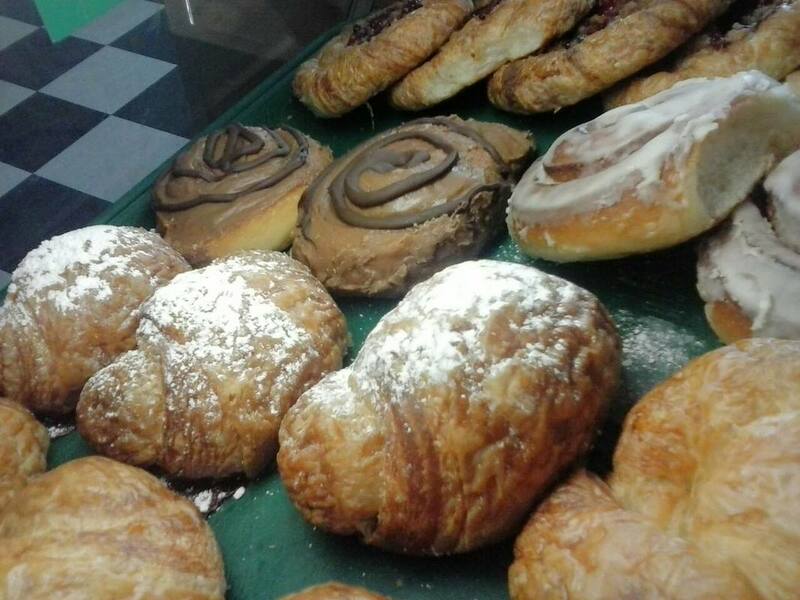 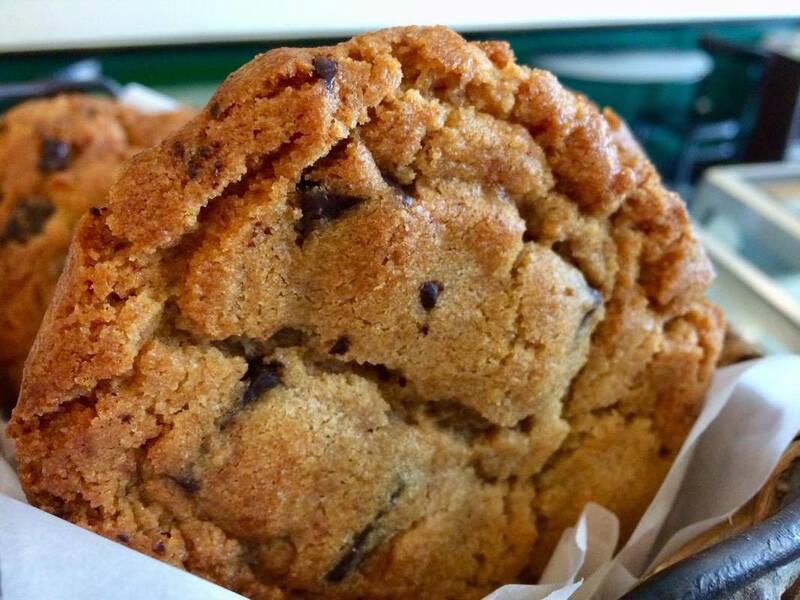 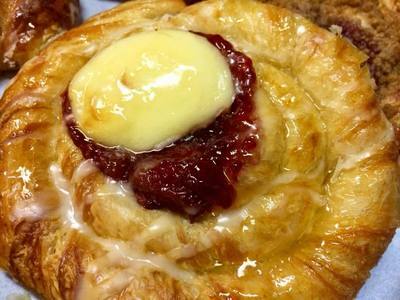 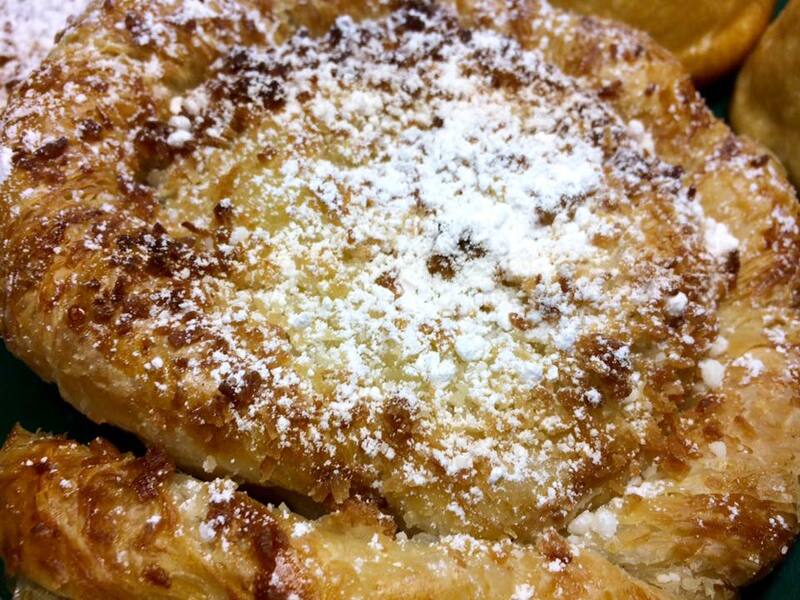 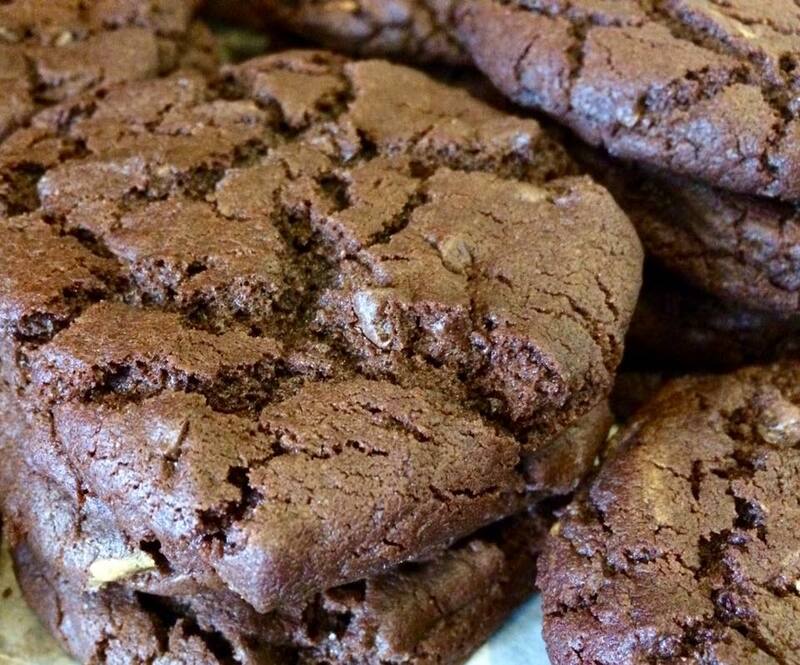 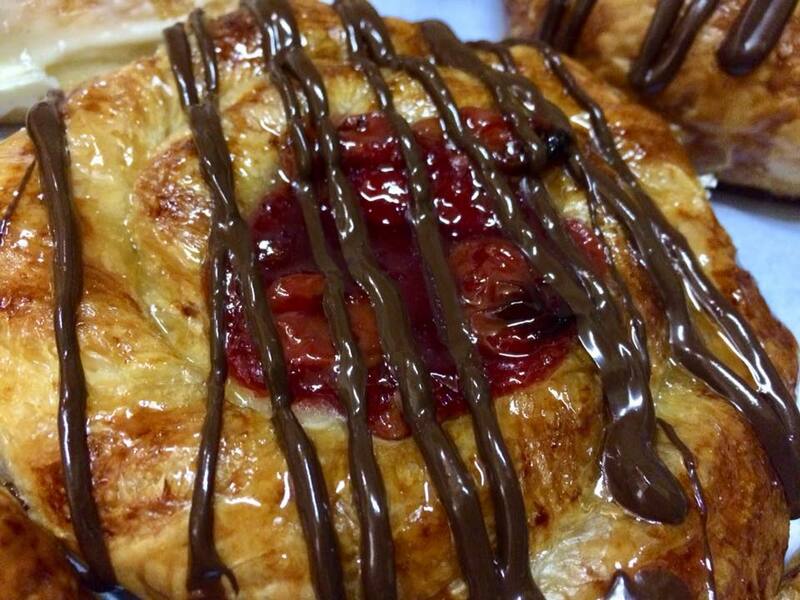 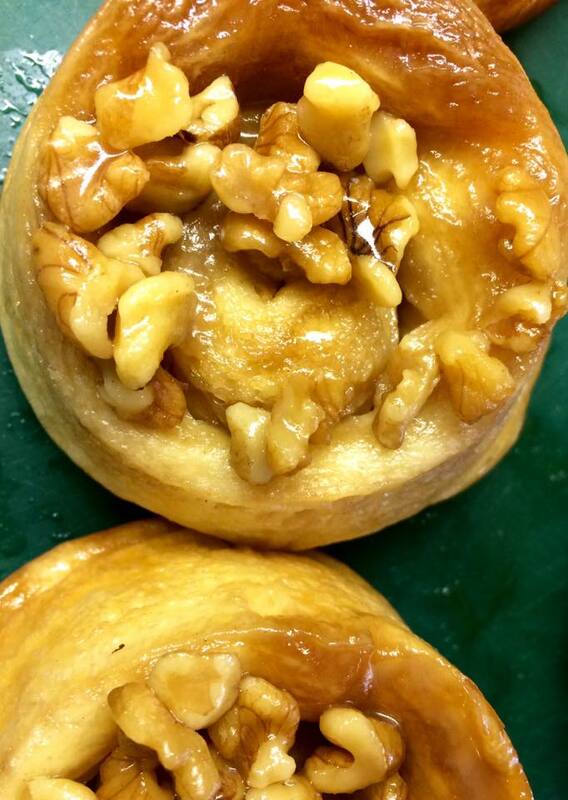 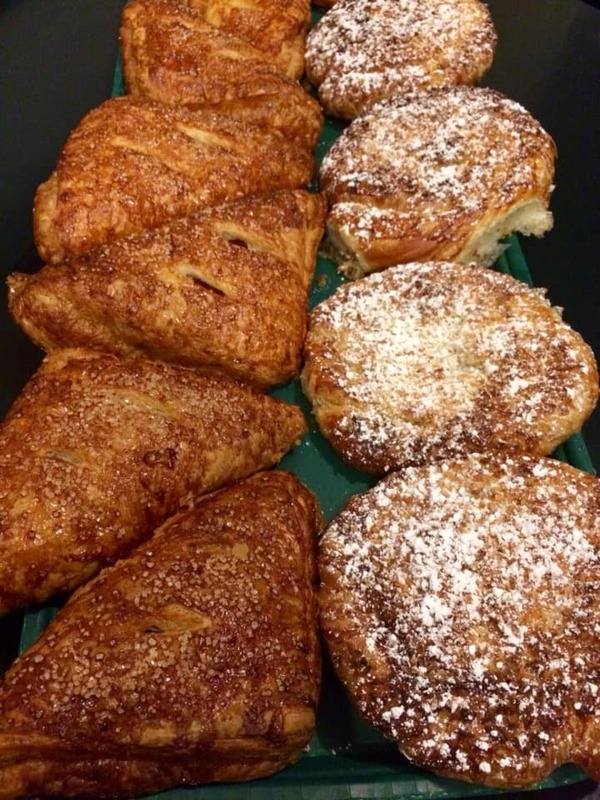 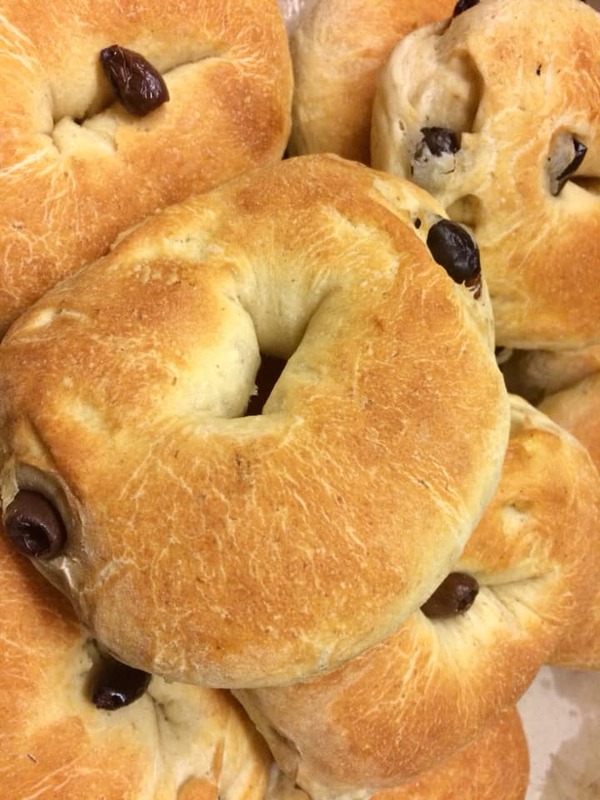 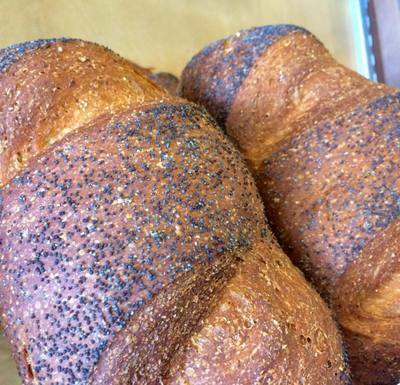 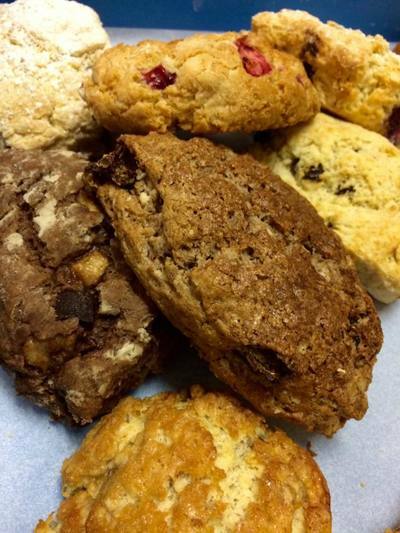 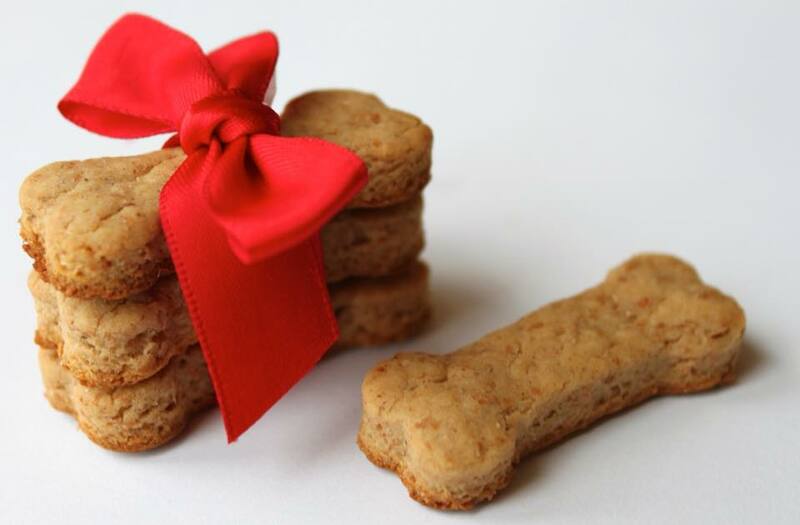 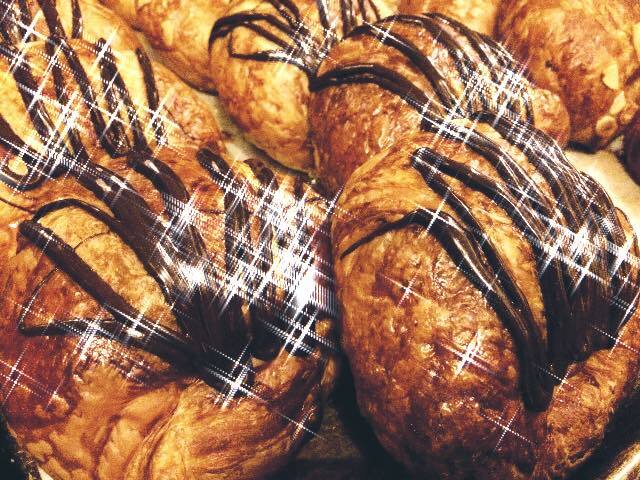 Our selection of baked goods includes classic European breads and pastries, as well as regional American favorites. 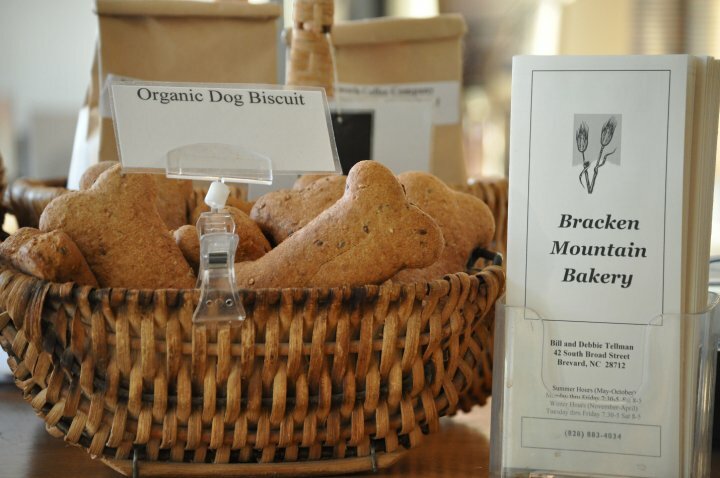 We use organic flours and many other organic ingredients. 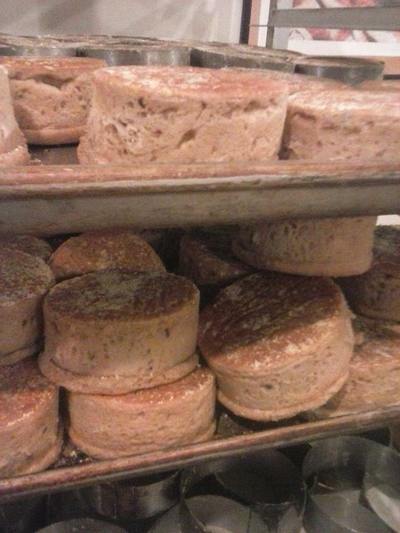 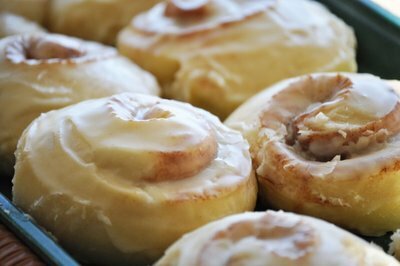 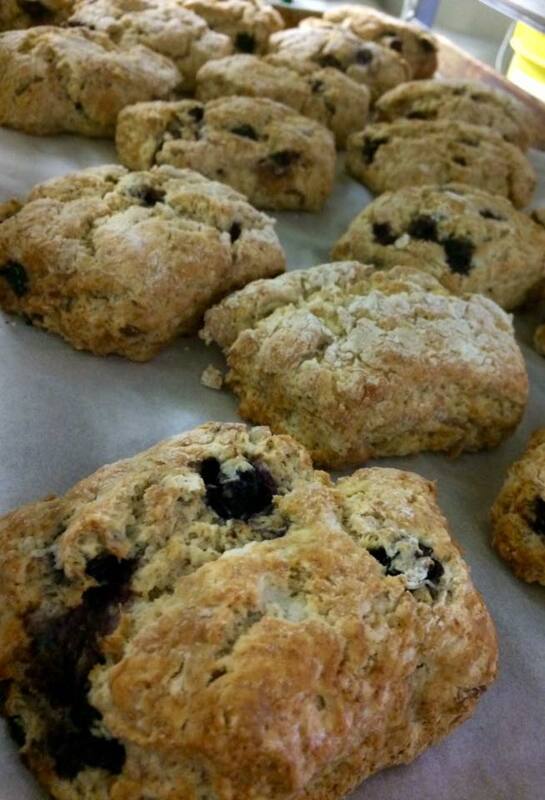 All our products are made from scratch every morning on premise. 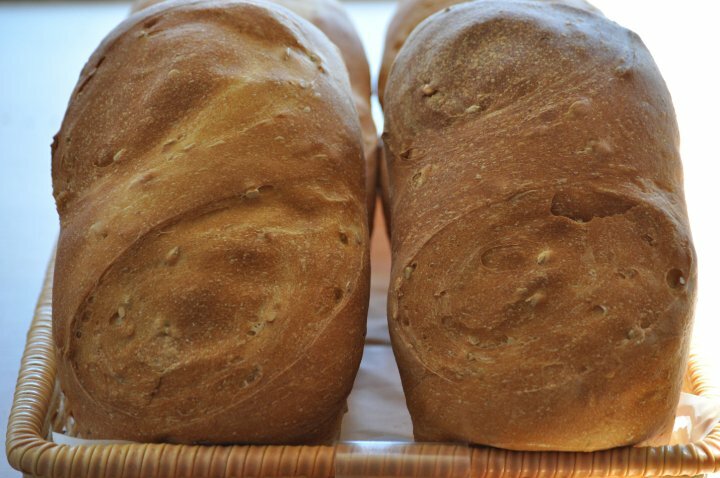 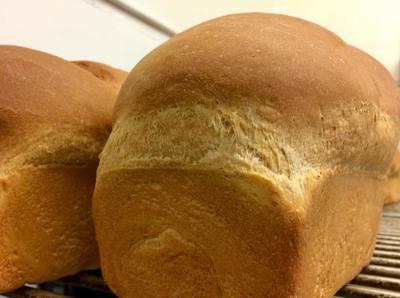 We encourage you to call ahead and have us set aside a loaf for you, in the event that we sell out of a particular type. 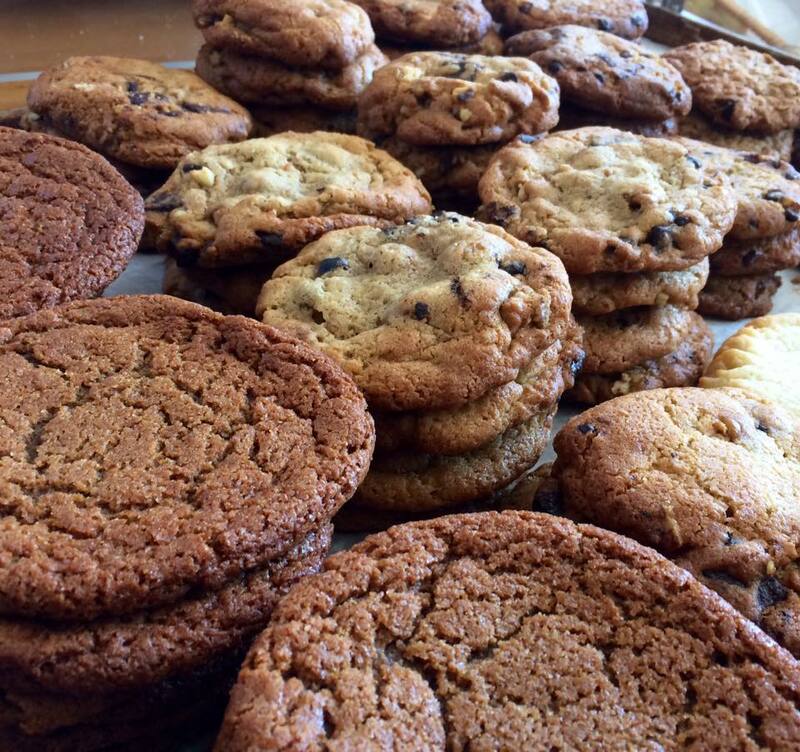 We welcome the opportunity to work with you on special orders too. 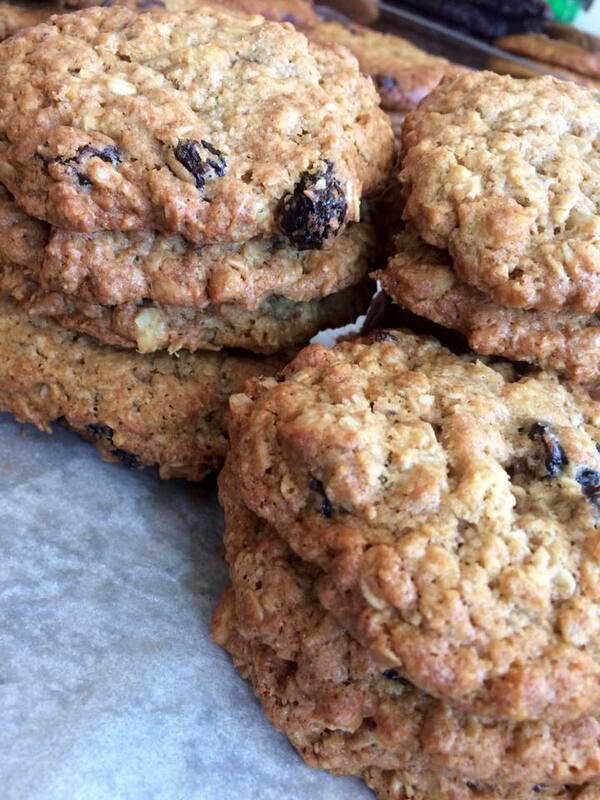 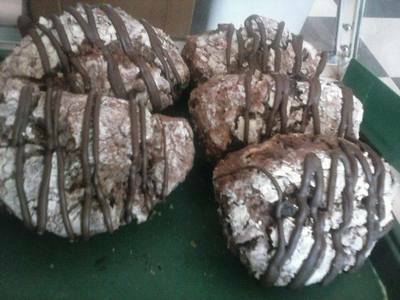 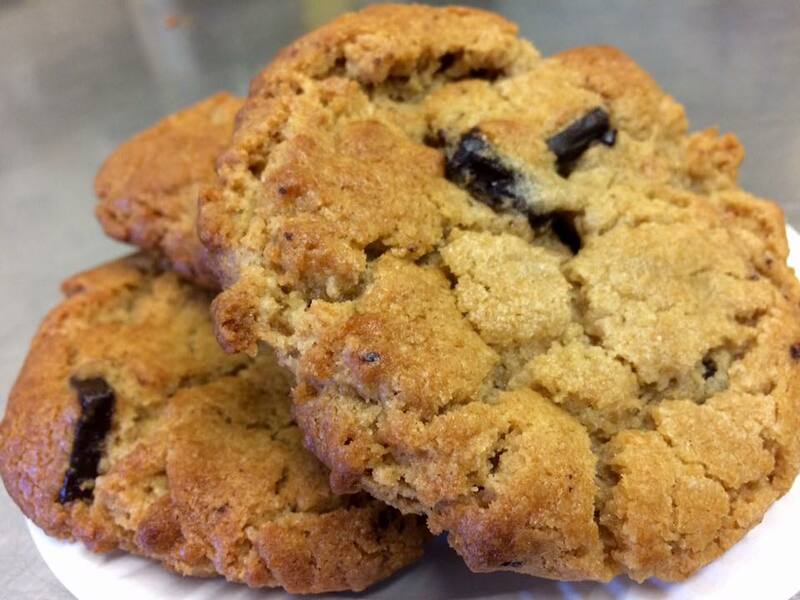 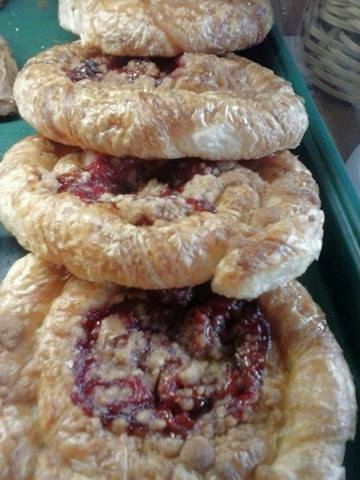 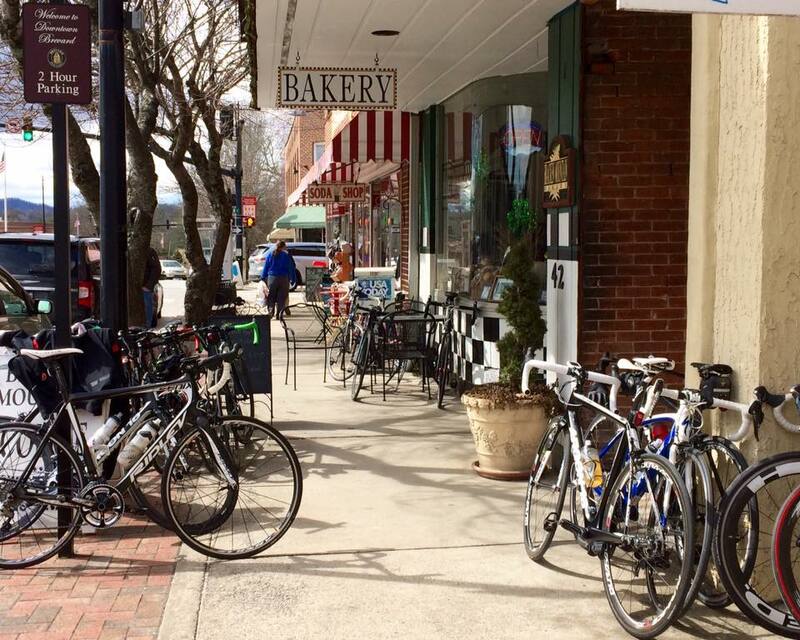 Bracken Mountain Bakery is a known hot spot for the many cyclist of Transylvania County to stop in and refuel. 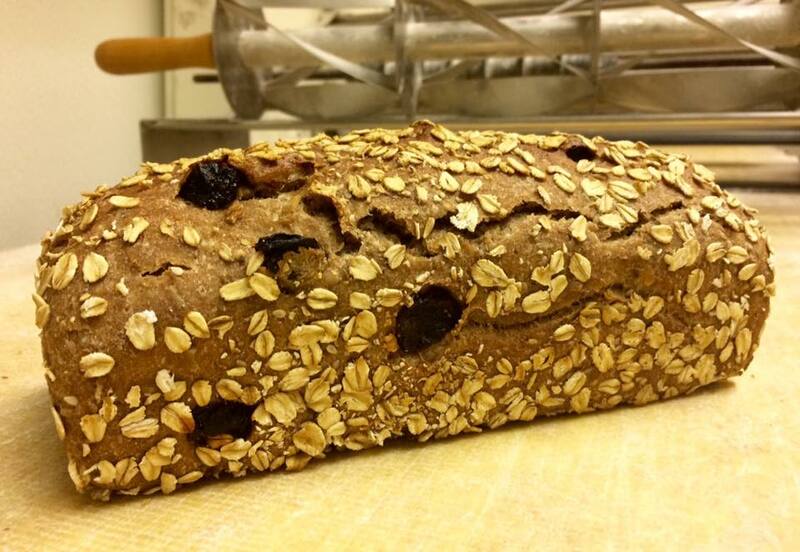 SUNFLOWER OAT A moist white loaf loaded with oats and sunflower seeds, sweetened with a touch of honey. 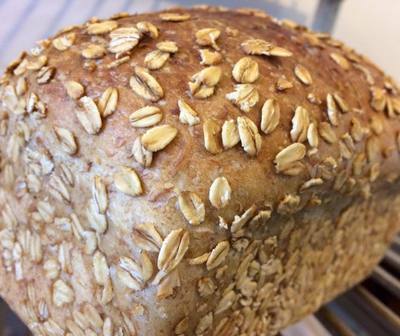 HONEY CRACKED WHEAT The classic sandwich loaf, whole wheat and unbleached flours, with a hint of honey. 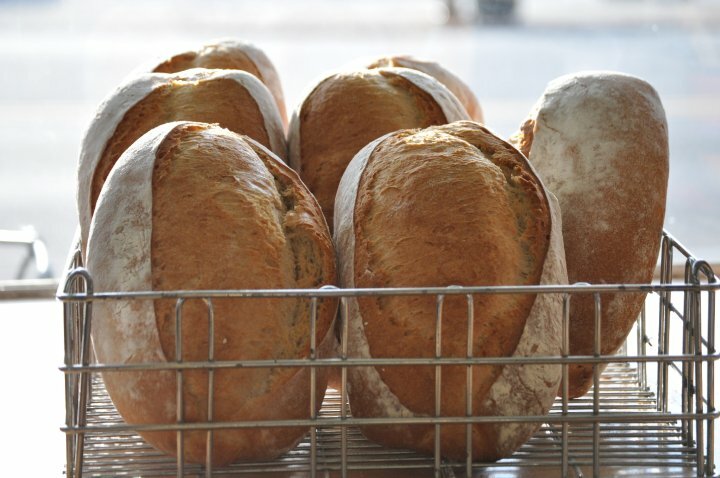 COUNTRY FRENCH A rustic sourdough round made with unbleached, whole wheat & rye flours. GERMAN SEEDED RYE A medium dark rye, filled with toasted flax, sesame, pumpkin, and poppy seeds, and hand formed in a long deli-style loaf. 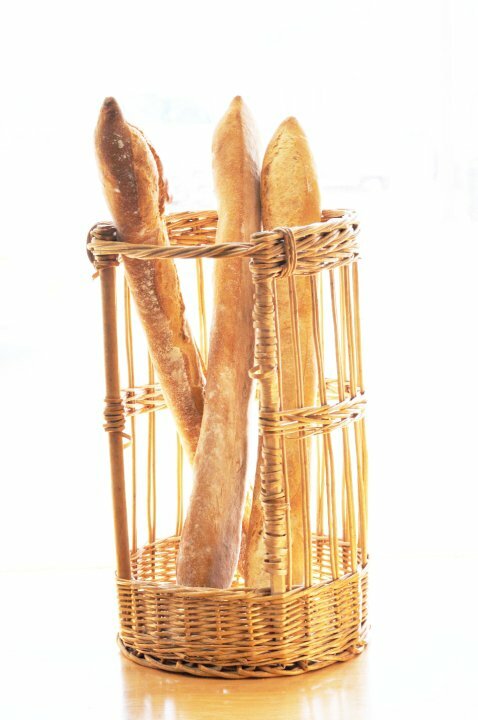 CLASSIC BAGUETTE the French Bread. 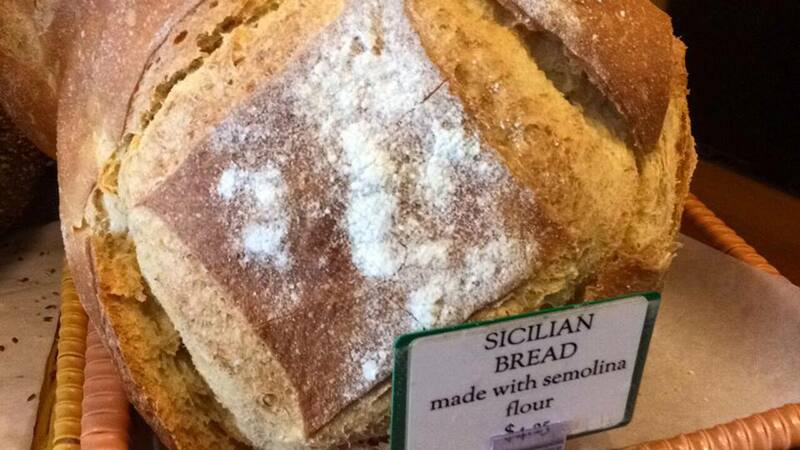 A crusty flute of unbleached flour, yeast, salt, and water. 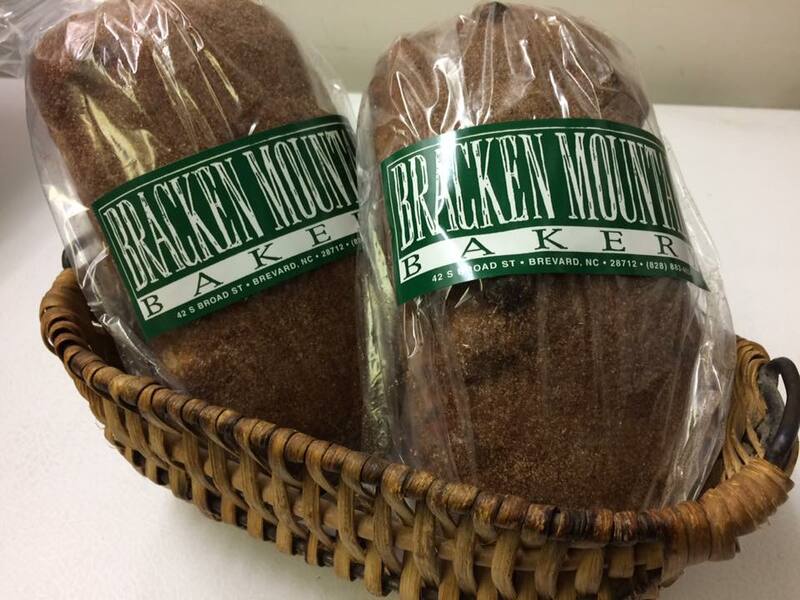 BRACKEN HARVEST BROWN Our own multi-grain bread, made with cracked rye, yellow corn grits, oats, and wheat germ, and sweetened with brown sugar and molasses. 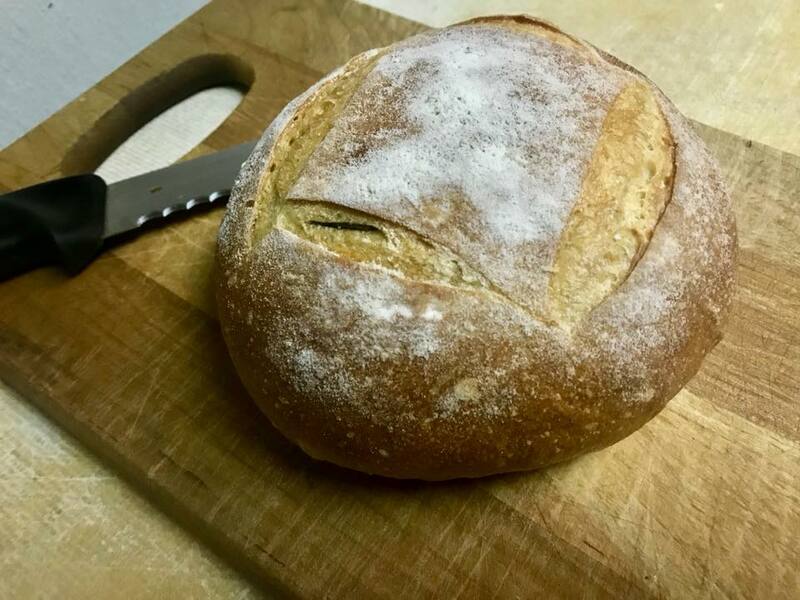 ITALIAN LOAF A crusty white hand formed loaf. BLUE RIDGE SOURDOUGH A natural yeast white sourdough shaped in a sandwich loaf. 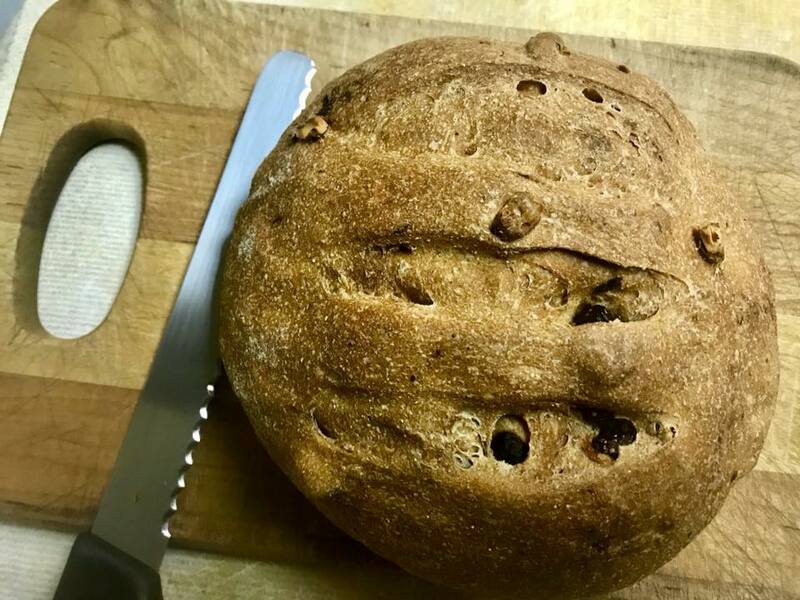 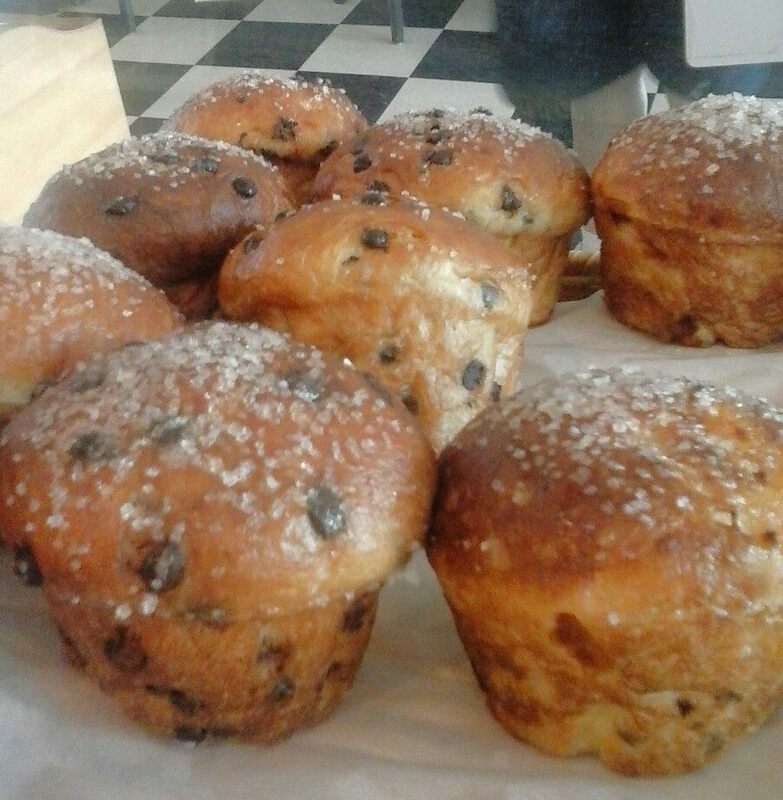 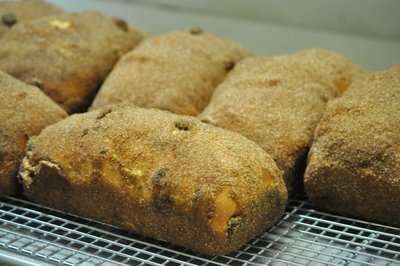 CINNAMON RAISIN BREAD Our buttermilk dough is full of plump flame raisins and a swirl of gooey cinnamon sugar. Featuring coffee beans specially roasted for us by our neighbor here in Brevard: The Brown Bean Coffee Roaster. 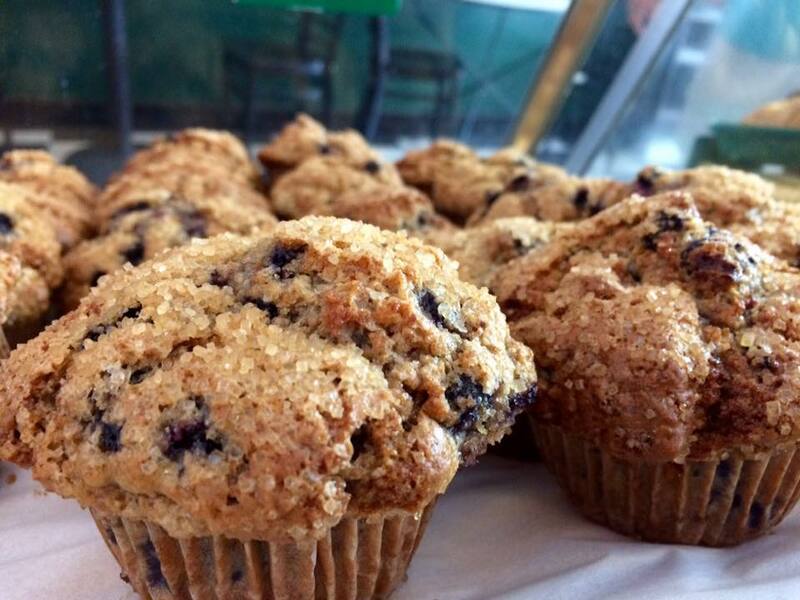 Our coffee is available by the pound, which we can grind for you upon request. 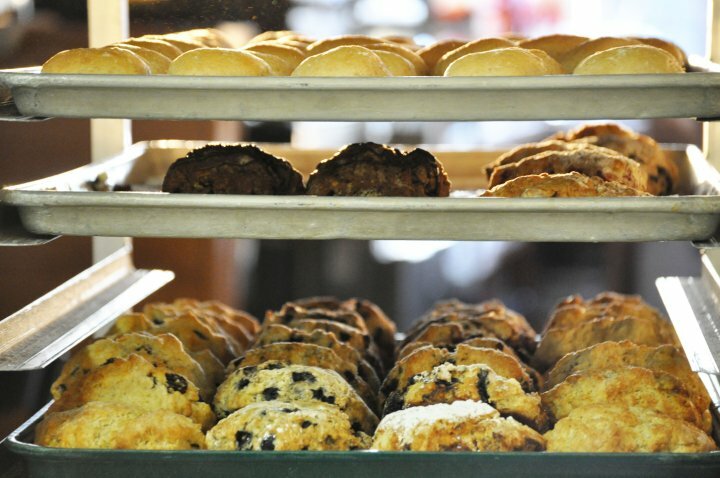 Featuring a large “Coffee House” drink menu including a numerous variety of espresso drinks, hot teas, and flavors to choose from. 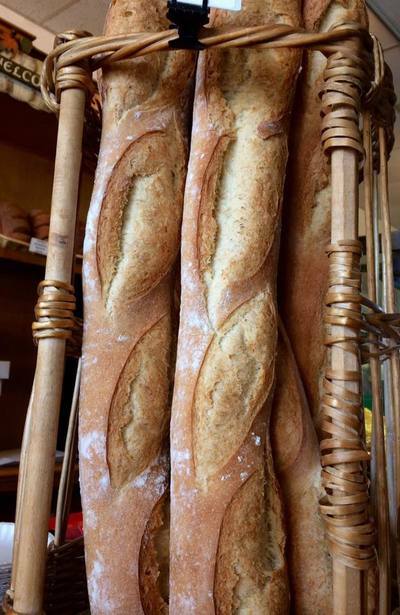 SOMETHING NEW! 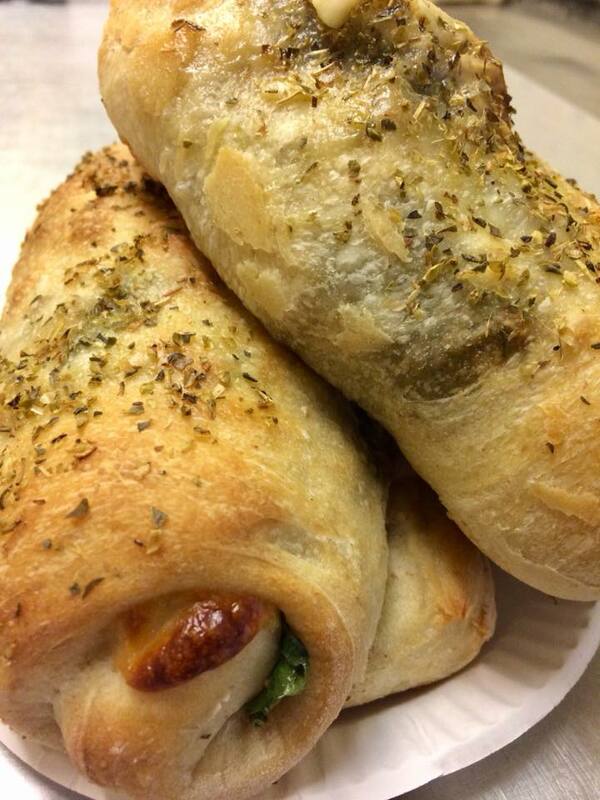 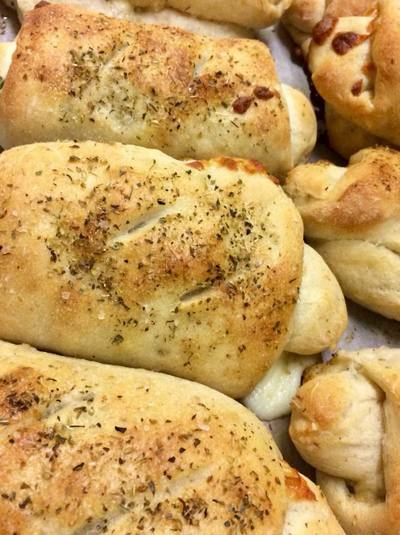 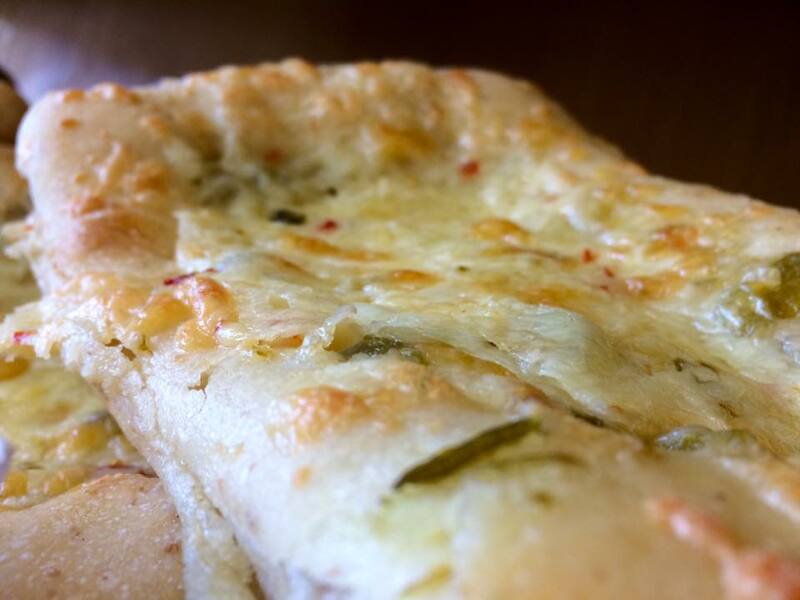 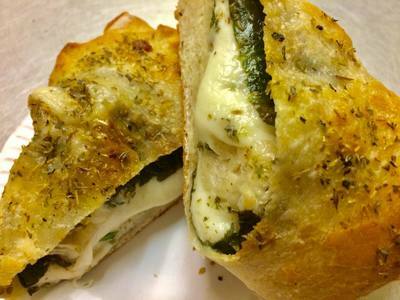 OUR SPINACH MOZZARELLA ROLLS!